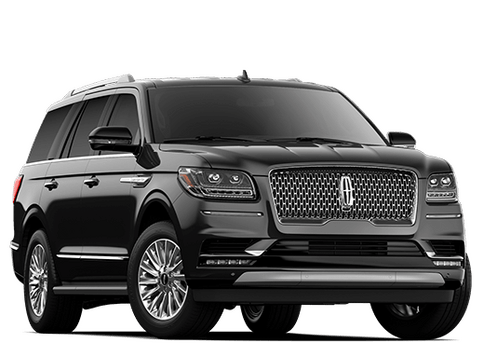 Lincoln’s two luxury crossover SUVs, the Lincoln MKX and the MKC, are so similarly equipped that you’d have a hard time choosing between them. 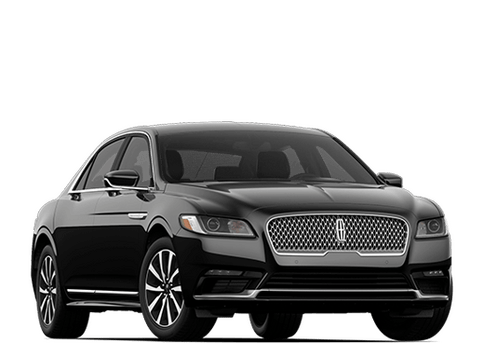 They both have sophisticated standard features like you’ll only find on a Lincoln: approach detection with welcome mat, intelligent access with push-button start, active noise control, Lincoln drive control, Sync 3 and the MyLincoln Mobile app. The Lincoln MKX and MKC look great with sculpted exteriors and a wide array of designer wheel options. Inside they surround you with the finest in upscale materials and attention to detail. They have heated seats and multi-zone automatic climate control to keep you and your passengers comfortable. In either vehicle you’ll find yourself in a peaceful space that makes every journey a pleasure. What separates the Lincoln MKX from the MKC is the difference in power and capacity. With the Lincoln MKX, you get a bigger and more powerful engine. That means accelerating from zero to 60 mph takes just 6.3 seconds, compared with the MKC’s 7.2 seconds. You’ll definitely feel the difference between the base models on the road. 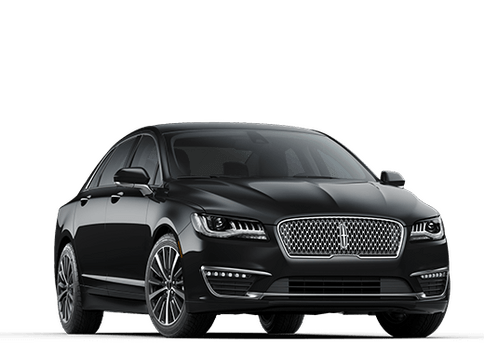 The tradeoff is that the Lincoln MKX has slightly lower fuel economy: 17 mpg city and 26 mpg highway vs. the MKC’s 20 mpg city and 29 mpg highway. Each of the two has an available engine that offers even better performance still. The other advantage of the Lincoln MKX is its size. Even though both trucks seat five passengers comfortably, the Lincoln MKX offers more passenger room and more space for cargo. Fold the seats down and the difference is even more pronounced. 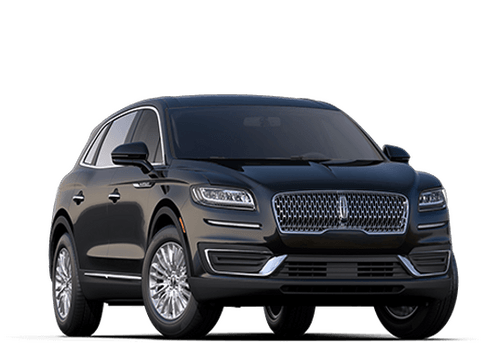 Buyers who need a bigger vehicle should definitely choose the Lincoln MKX. 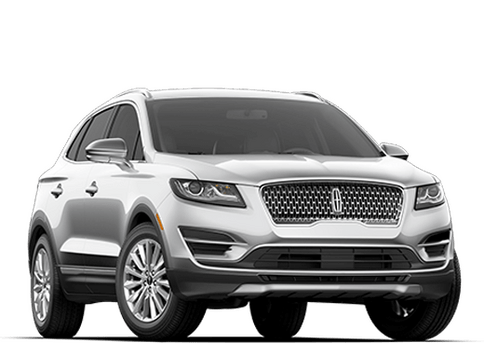 The Lincoln MKC is a fantastic value, offering all of the standard luxury features available in the Lincoln MKX for a lower price. 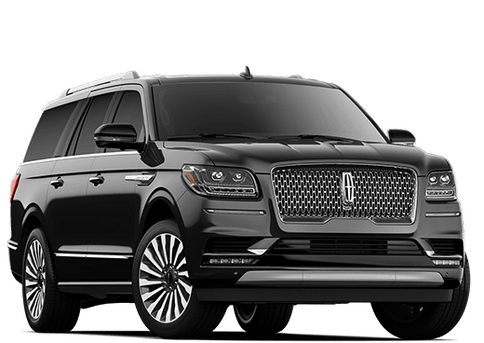 But for those who simply need more power and more capacity, the Lincoln MKX is the winning choice. See them both at Island Lincoln in Merritt Island, FL.